WELCOME TO YOUR CHIROPRACTIC OFFICE IN FRANKLIN! 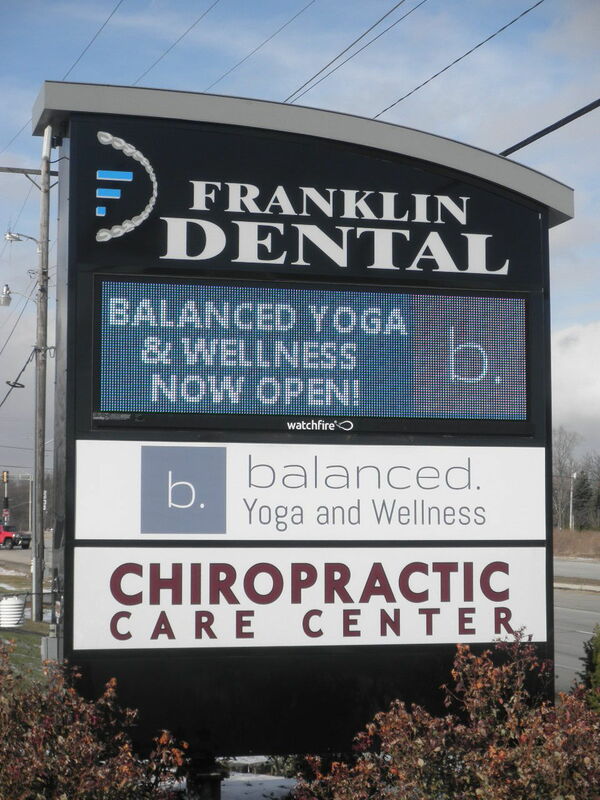 As leading chiropractors in Franklin, the health professionals at Chiropractic Care Center ~ Franklin are dedicated to helping you achieve your wellness objectives -- combining skill and expertise that spans the entire chiropractic wellness spectrum. 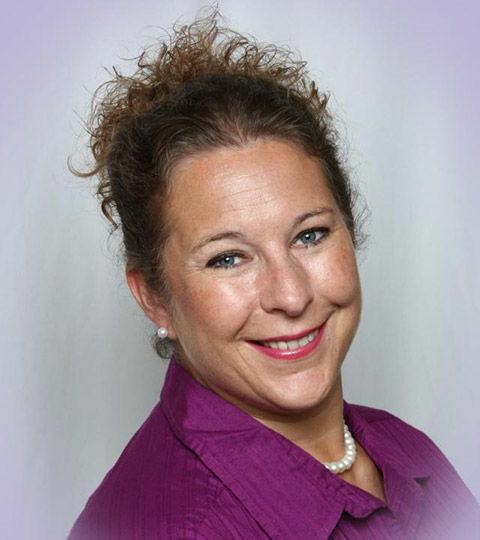 Dr. Lisa Reid and Dr. Janette Daley are committed to bringing you better health and a better way of life by teaching and practicing the true principles of chiropractic wellness care. 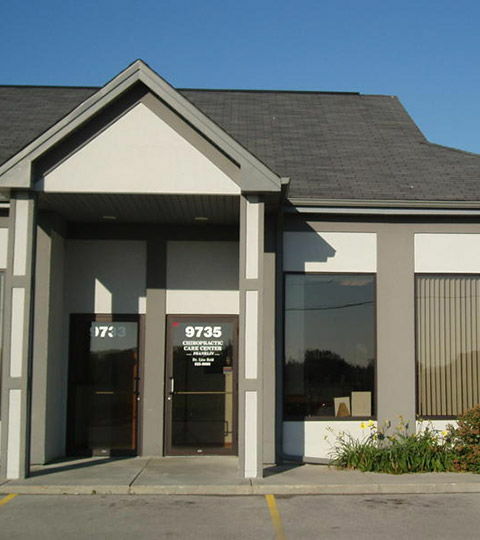 Patients seeking treatment at Chiropractic Care Center ~ Franklin with Dr. Lisa Reid and Dr. Janette Daley are assured of receiving only the finest quality care through the use of modern chiropractic equipment and technology. 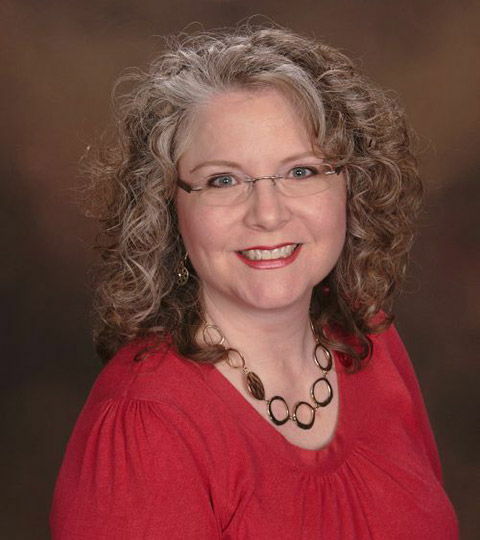 Dr. Lisa Reid and Dr. Janette Daley and the staff have a genuine concern for your well-being! If you are new to our website, please feel free to discover and learn about chiropractic wellness. If you are interested in starting your journey towards wellness please subscribe to our award winning newsletter. If you are already a newsletter subscriber, please explore the member wellness section of our website for wellness articles, resources, and health facts specifically targeted by Dr. Lisa Reid and Dr. Janette Daley to your wellness needs and interests. Not sure about Chiropractic or what to expect when you come in? Check out our Services & Techniques page! For our established patients ~ Look for your money saving coupons in our Spineline Newsletter mailed to your home. For people who are not yet patients who would like to receive our Spineline Newsletter ~ Please feel free to contact our office at 414-525-9895. Dr. Daley will be in the office 8 a.m.~6 p.m. Enjoy different displays of Direct Sales items showcasing the many companies we know and love. a gift basket full of direct sale items. Dr. Daley will be in the office 8 a.m. ~ 6 p.m. Receive $50 off Orthotics during Orthotics week! 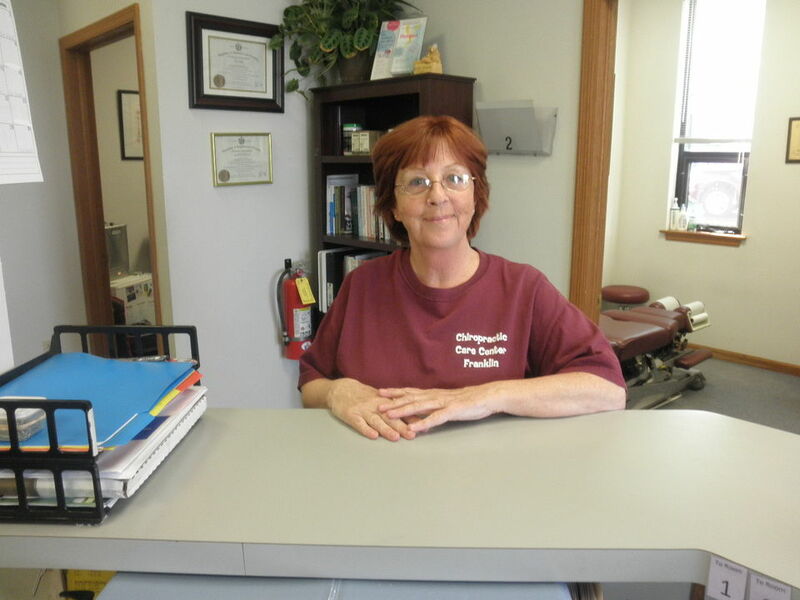 Schedule your appointment with Dr. Daley today! 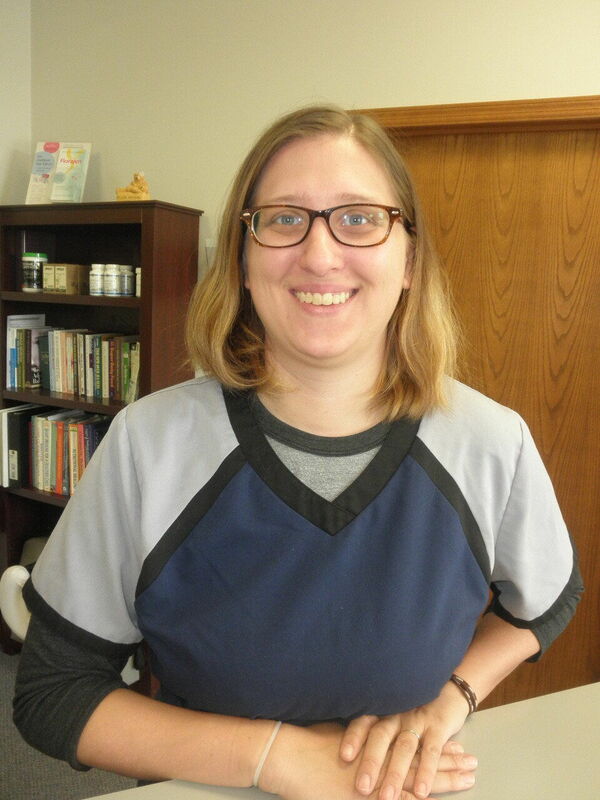 "Love the staff and Dr. Reid....always friendly, helpful and so caring about their patients well-being!!"